I usually stay in my lane and focus on writing, but as we get head back to school, I’m going to swerve a little bit. The transition from summer vacation to school is tricky, but if you keep it simple and focus on the things you can control, it gets easier. 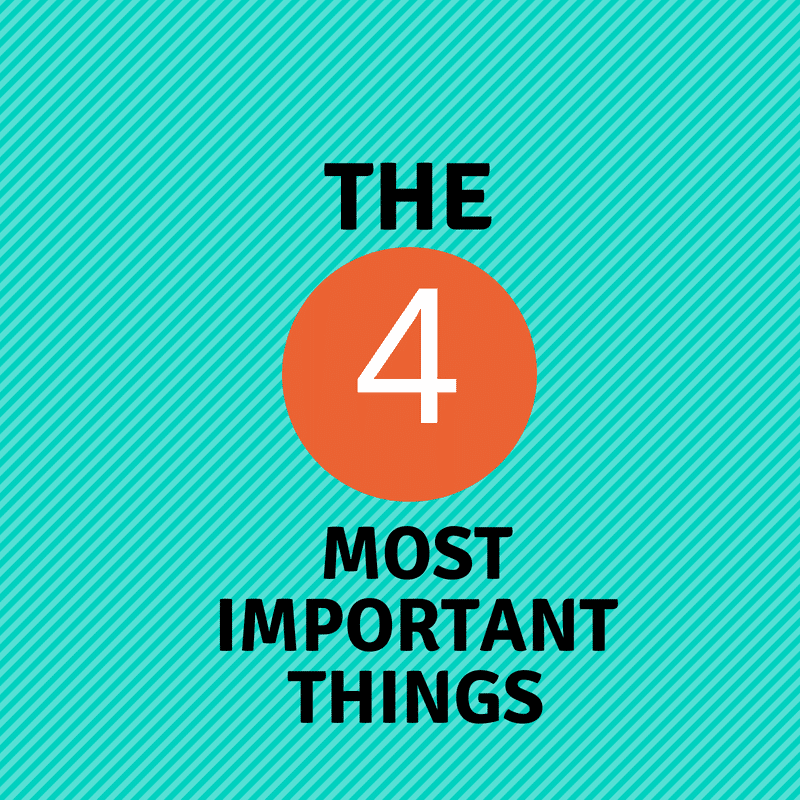 Here are the four most important things you can do to start the school year off right. 1: Nutrition. Provide nutritious meals and snacks. Learning is a physical activity. Have you ever noticed how tired you are after you’ve really concentrated on something? When you fuel your body, you fuel your mind. I’m not going to get into the vegan, paleo, keto, etc., debate, but I think the key is to provide as many unprocessed foods as you can. An apple is much better than a bag of potato chips. 2: Sleep. It can be difficult to make sure kids get enough sleep, but the studies are endless and irrefutable. Sleep affects every single aspect of life, from immunity, to growth, to memory, to everything else. I can’t stress enough how important this is. And parents, you need to figure out how to get enough sleep, too. 3: Space. Make sure that your child has a dedicated place to do homework. It should be comfortable, quiet and have good lighting. It doesn’t really matter if it’s a corner of the dining room table, or a desk in a bedroom. The most important thing is that it’s a comfortable space with easy access to pencils, paper and any other needed supplies. 4: Routine. When we’re busy, time has a way of slipping by us. I get that schedules vary depending on afterschool activities. However, it’s important to keep things as consistent as possible. When everyone knows what they are supposed to be doing and when they are supposed to be doing it, things run a lot more smoothly. It’s important to realize that every child is different and every family is different. It takes some trial and error to settle into a routine and it’s important to give everyone some slack as we settle back in. I’m going to end with a Dr. Seuss quote that’s perfect for going back to school.